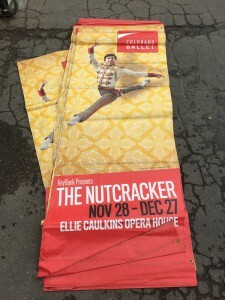 Colorado Ballet wanted a smarter, and more environmentally friendly way to dispose of their banners used to advertise when shows are performing. 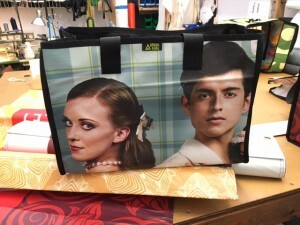 Having the successful organization they do, many performances are put on each season and they generate beautiful, but no longer useful material. 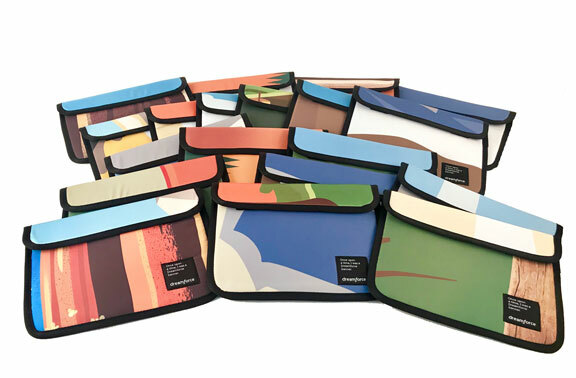 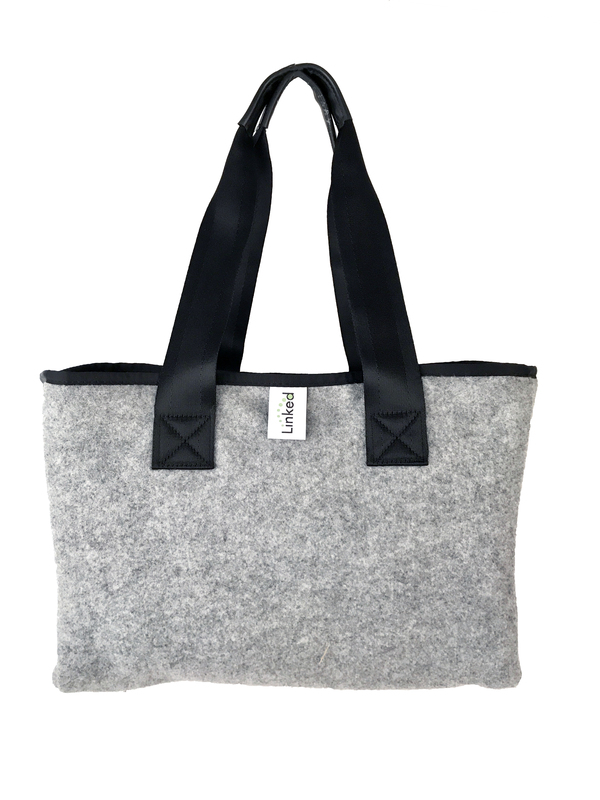 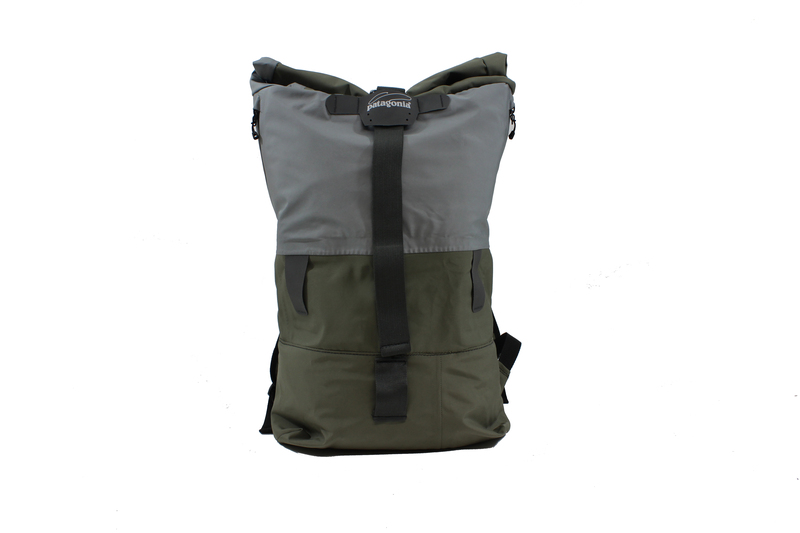 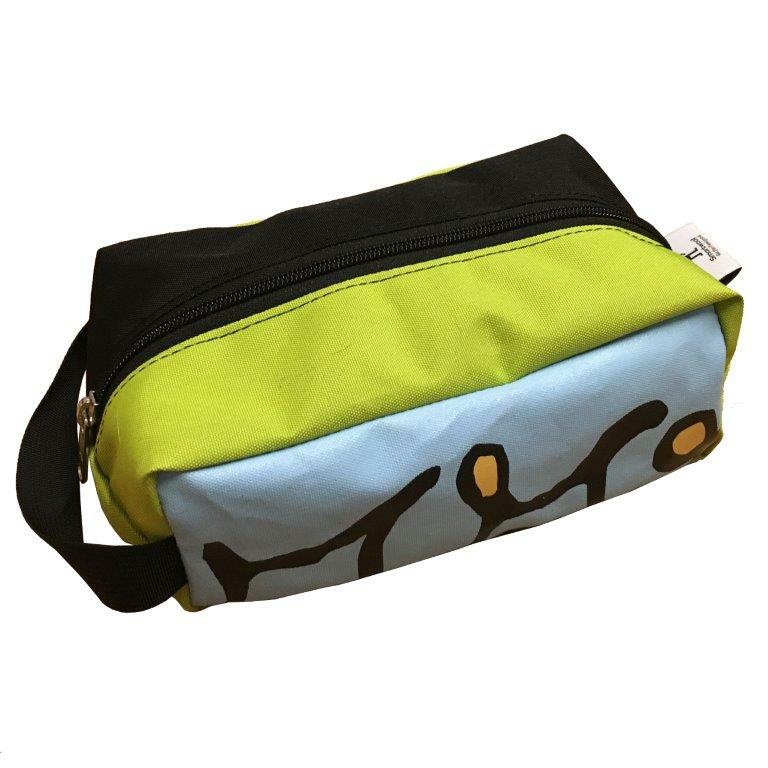 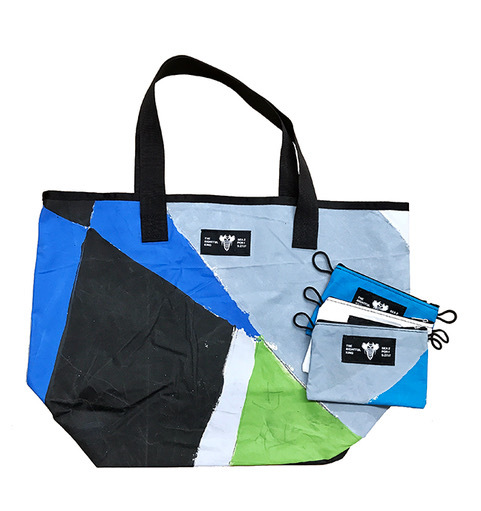 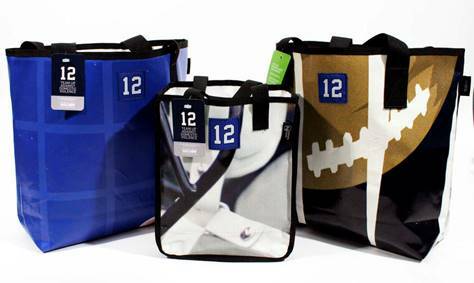 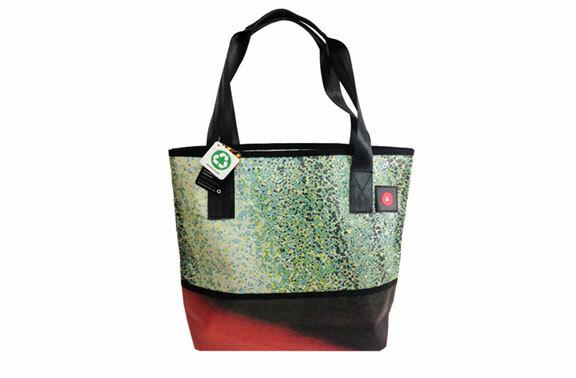 They contacted Ecologic designs wanting to create bags from their materials, that could be sold through their in-house retail channel. 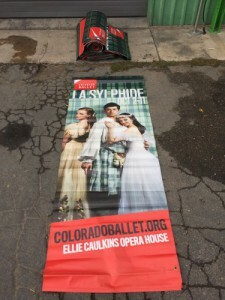 Colorado Ballet is one of the oldest and most successful institutions- for mostly non-profit arts- in Colorado. 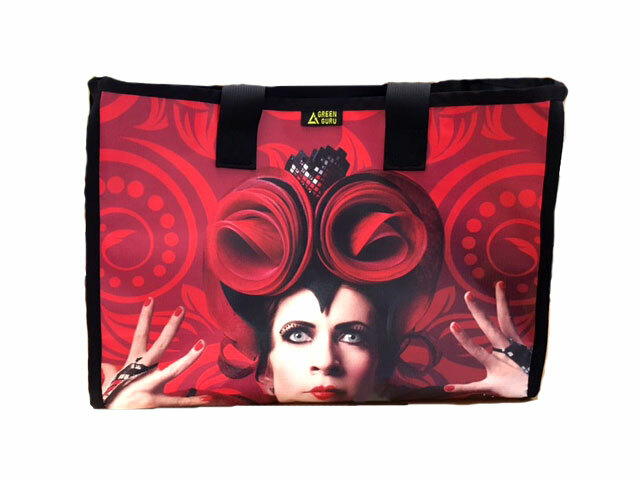 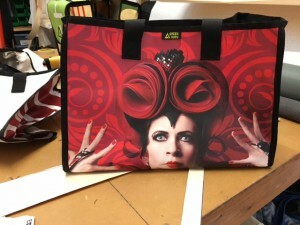 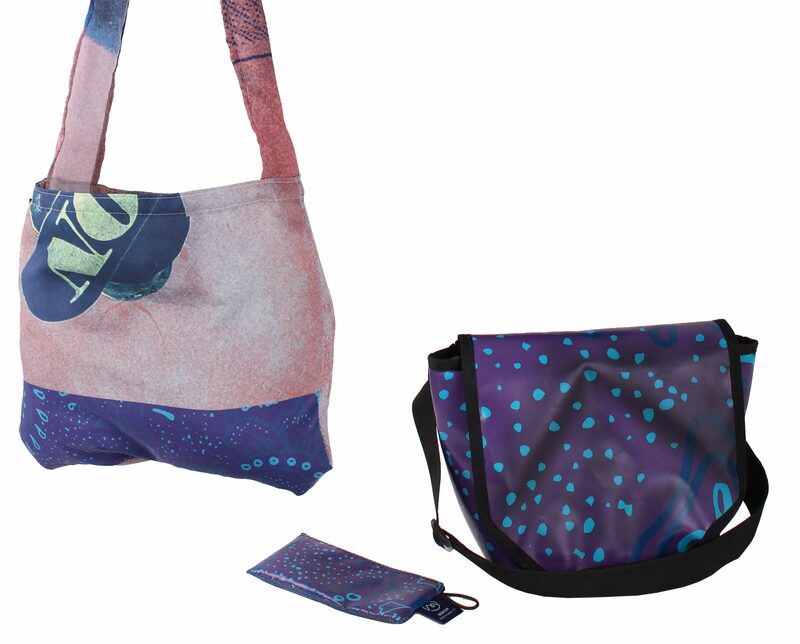 200 Totes were created using advert banners from Alice in Wonderland, La Sylphide, and, The Nutcracker. 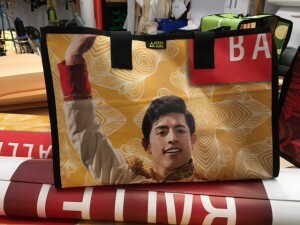 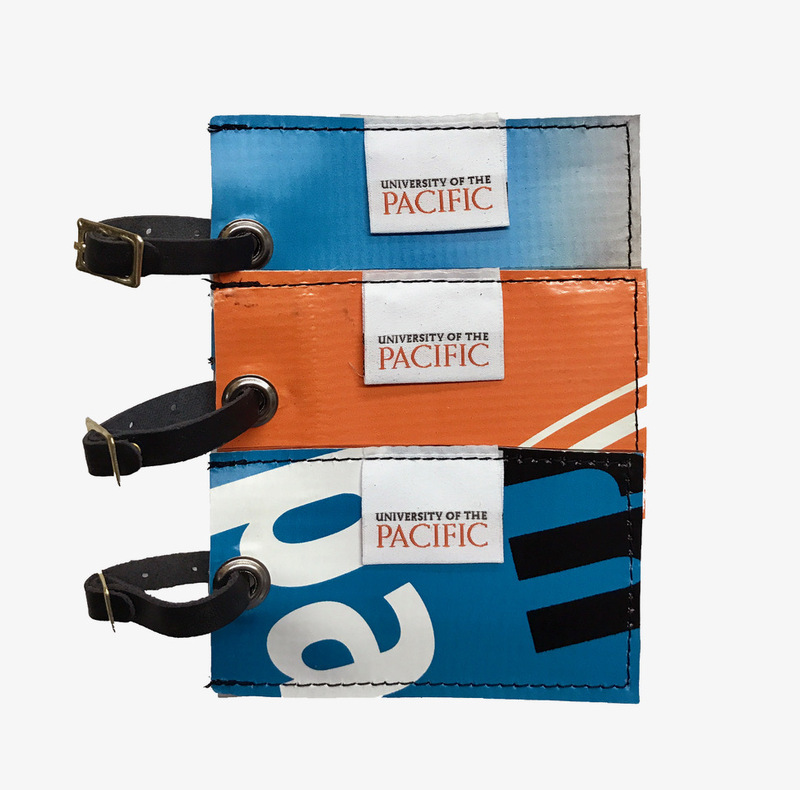 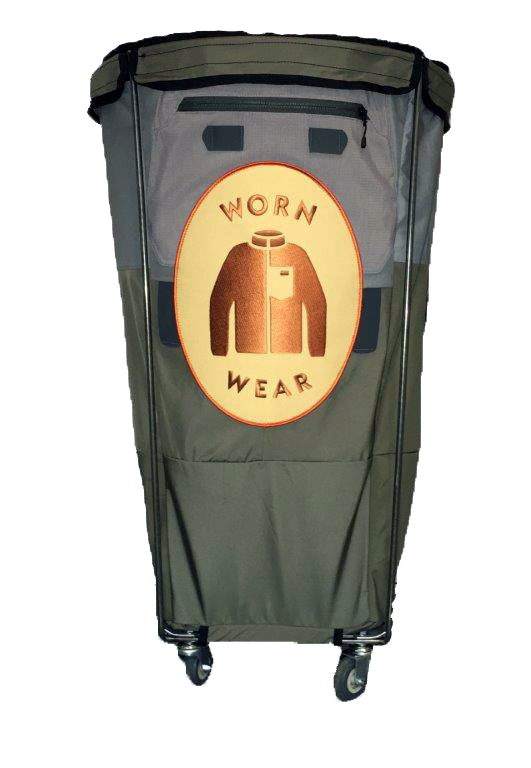 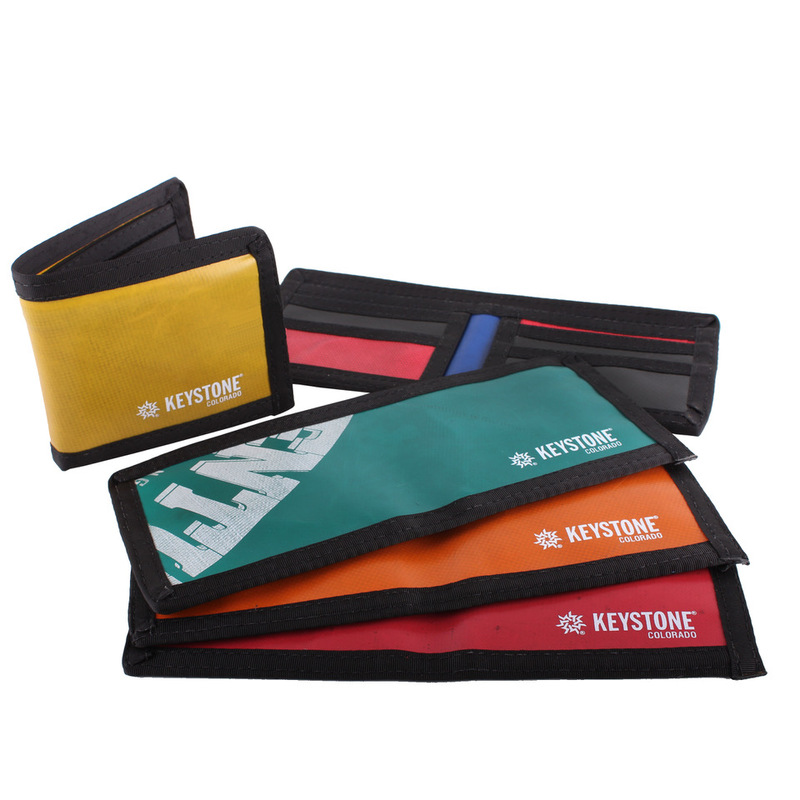 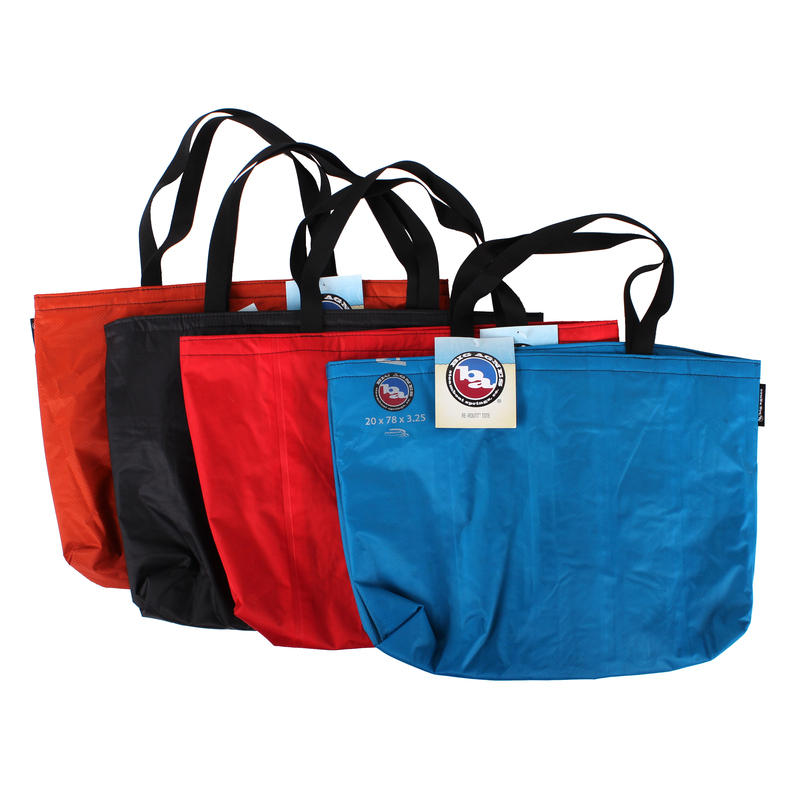 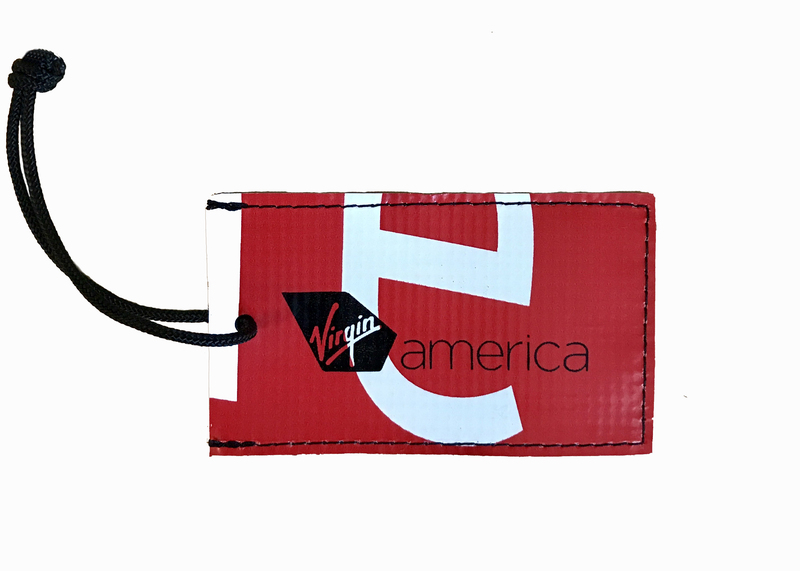 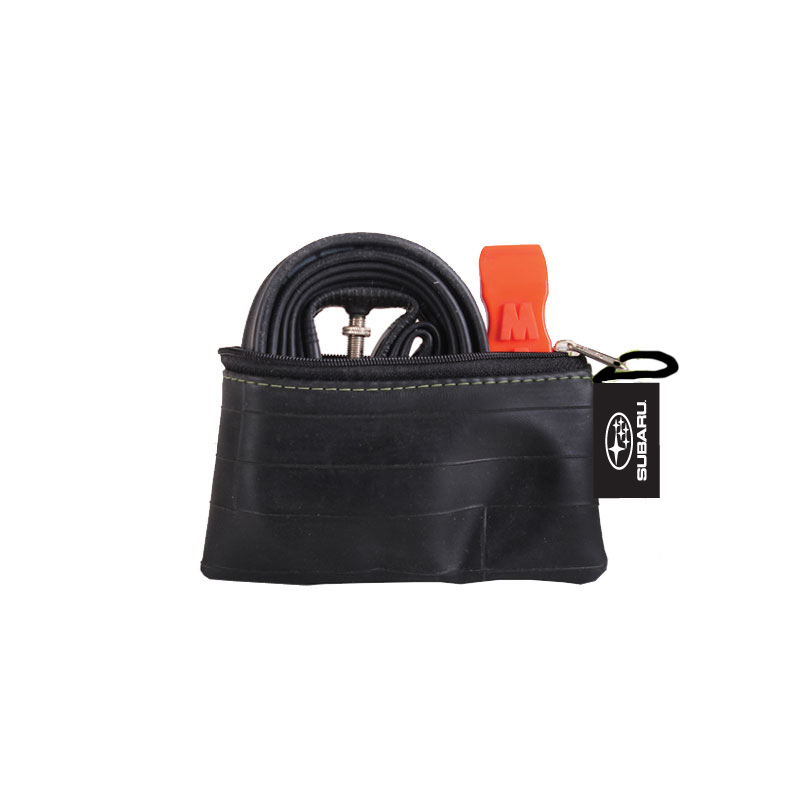 Bags were sold through internal retail, generating crucial funding to continue providing access to the Arts, for both performers, and enthusiasts. 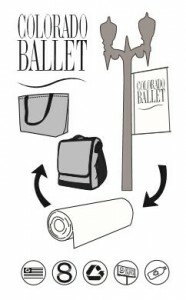 The Colorado Ballet is always looking for ways to enhance the community, and the wonderful diversity within it. 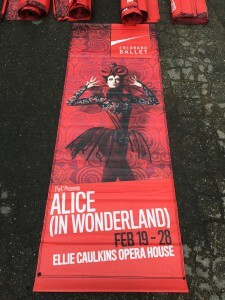 We are fortunate to have helped them with a solution to these amazing show advertisement banners.